I'm super excited about this show. I need to be in there like swimwear! PUFF DADDY & THE FAMILY will make their return to the stage for the “One Night Only” Bad Boy Family Reunion at Barclays Center on Friday, May 20th. 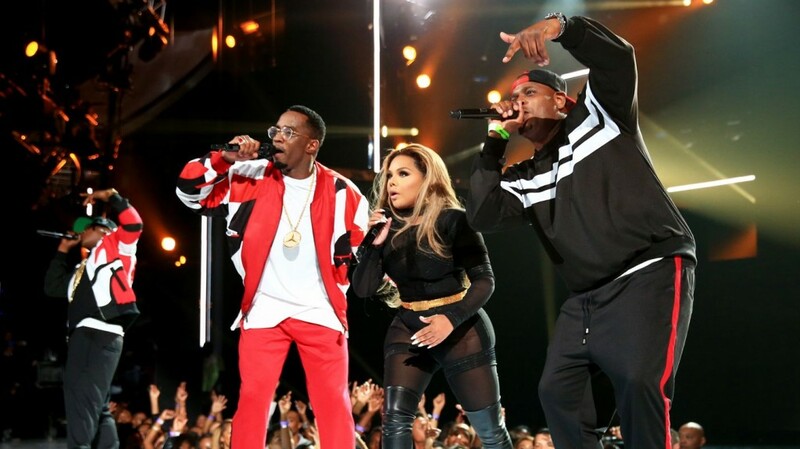 Puff Daddy, Faith Evans, Lil’ Kim, Mase, French Montana, Total, 112, and Mario Winans will come together to perform for Notorious B.I.G’s hometown audience, in celebration of what would be the rapper’s 44th birthday the following day. New York natives Mary J Blige and Jay Z will also grace the Brooklyn stage, joining the superstar lineup as special guests for this one night only celebration. Tickets for this show will go on-sale on Saturday, April 2nd at 11AM. Tickets will be available at Ticketmaster.com or by calling 800-745-3000. Tickets will be available at the American Express Box Office at Barclays Center starting on Monday, April 4 at 12PM. Ok Kimmy Blanco is back at it again!! If you weren't aware Queen Bee has a new mixtape out and I heard its pretty dope! Don't believe me? Well head inside and you be the judge. Kimmy Blanco said don't count her out! I guess when you have a passion you remain determined to do what you love. Lil Kim is staying busy and dropping freestyles & new martial left and right. The Summer Sixteen beat is crazy so I understand why Queen Bee wanted to freestyle over this track. She's on her drizzy flow but brings her own bars. Check it out. Lil' Kim sat down with Hot 97's Peter Rosenberg and Nessa just minutes before stepping on the stage for a legendary performance at the Hot For The Holidays concert Saturday night. They spoke to Kim about motherhood, and she revealed that we might just be getting some brand new music from her in the near future. 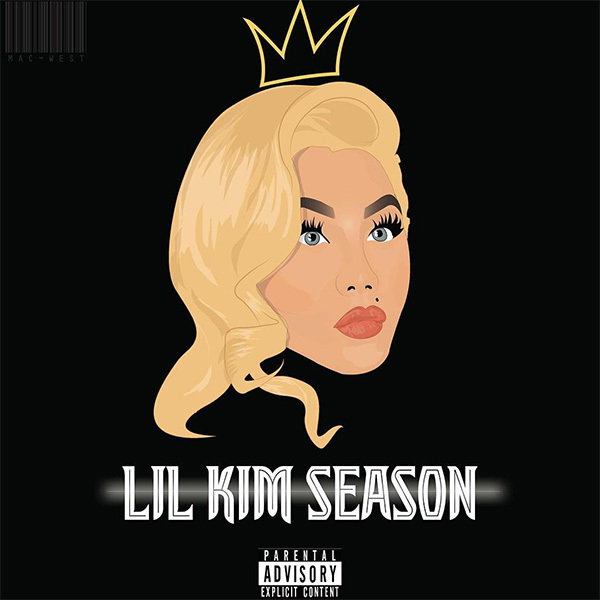 I'm just hoping it's the old Kim if she does drop! Watch Below. 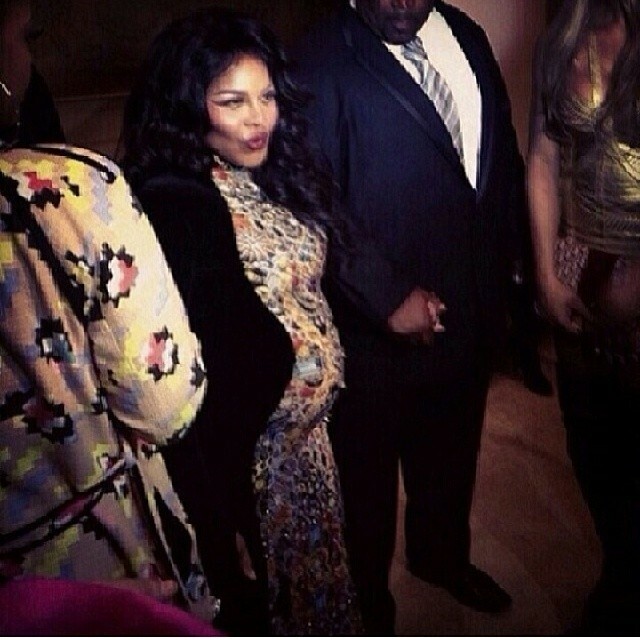 Instead of dropping an album lil kim is set to drop a baby!!! Queen Bee was spotted sitting front row at the Blonde's NY show along with her baby bump!! Instagram went crazy, because this was OUT OF THE BLUE. Now everyone is asking "Who is the Father?" I heard her and her boo Papers were longer an item. I guess not! 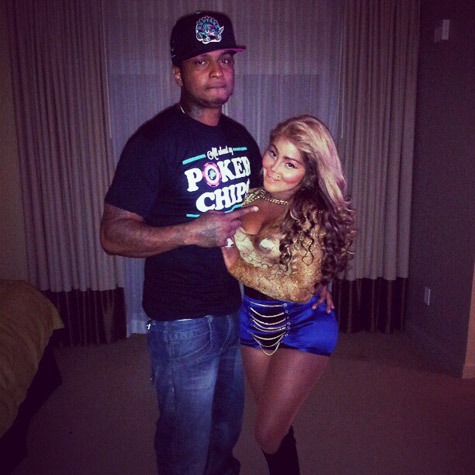 Congrats once more to Lil Kim. 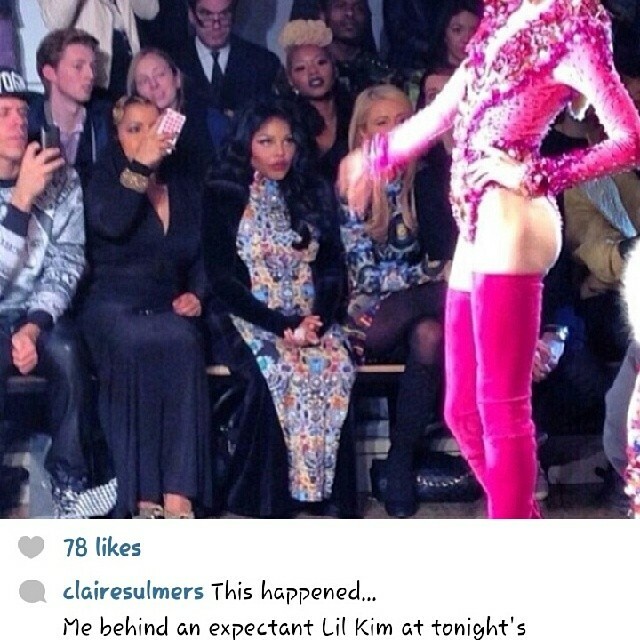 Lil Kim is still doing the music thing..smdh!! Her and her boo Mr.Papers decided to remix one of MY FAVORITE songs from Rihanna 'Pour It Up'. 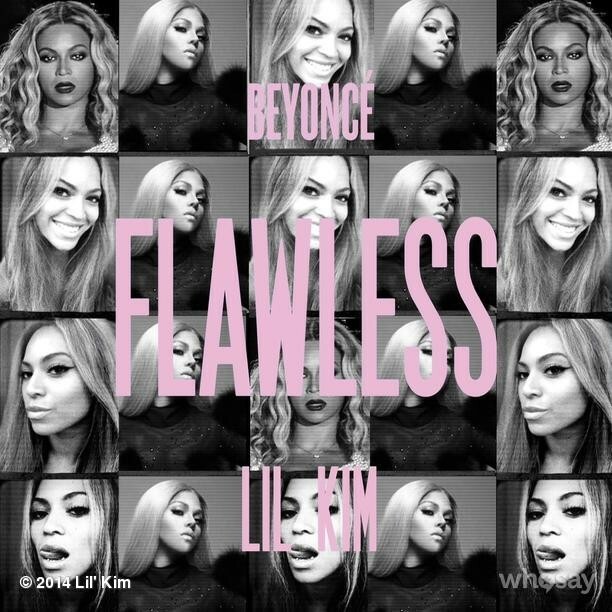 *Long sigh* First Lil kim messes with her face...now she's messing up people music...SMDH!! I can't deal.Seriously I don't even be ready for these stunts OG rappers pull!! I will always love Kim, but not this MJ/Kim tho. *Candi shrug* Take a listen to the track below and share your thoughts.